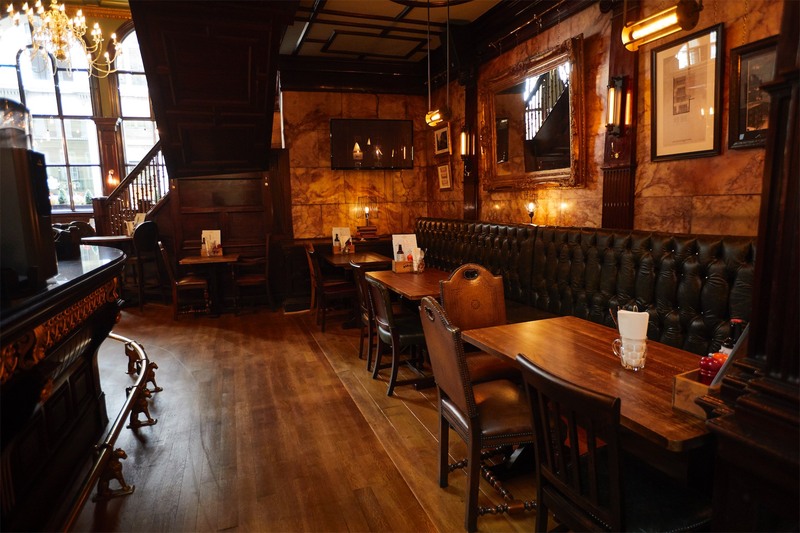 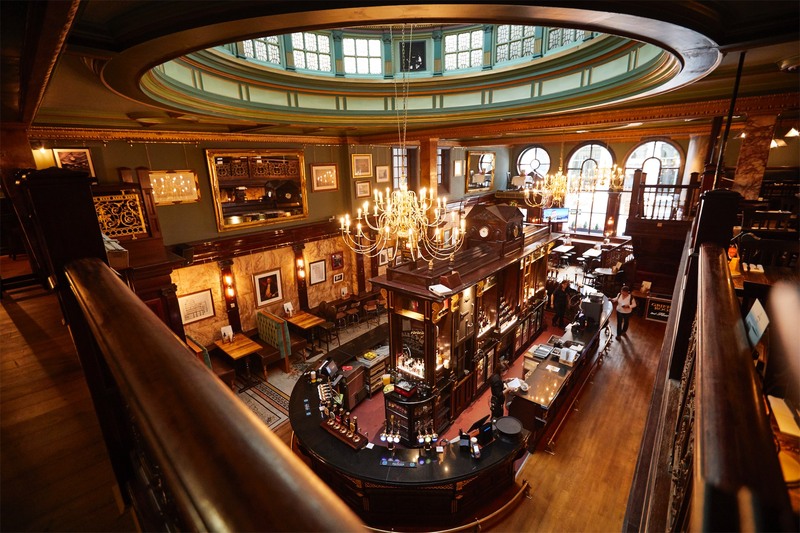 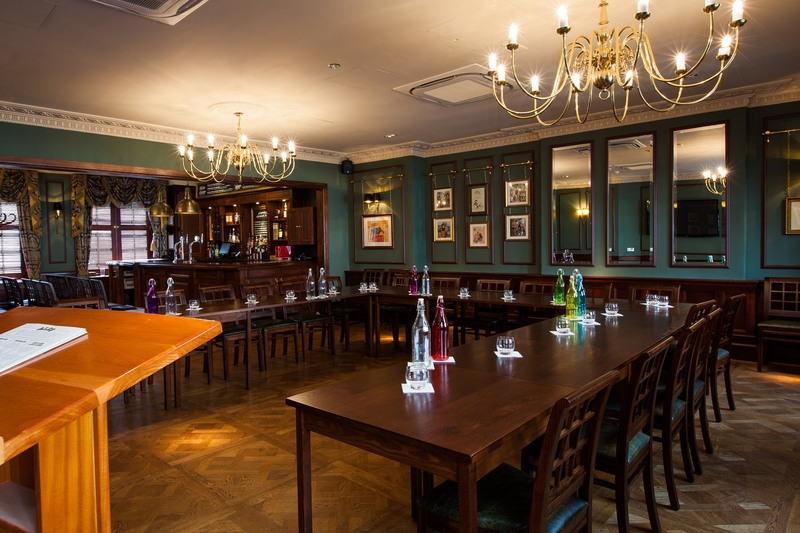 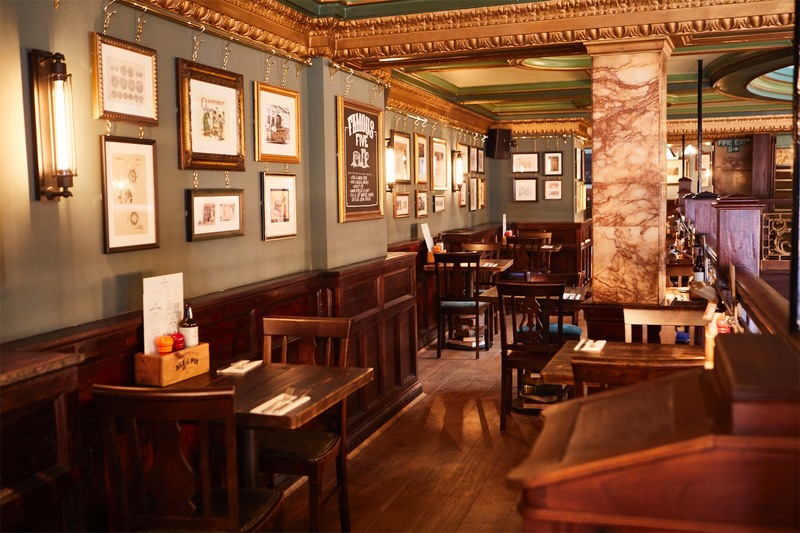 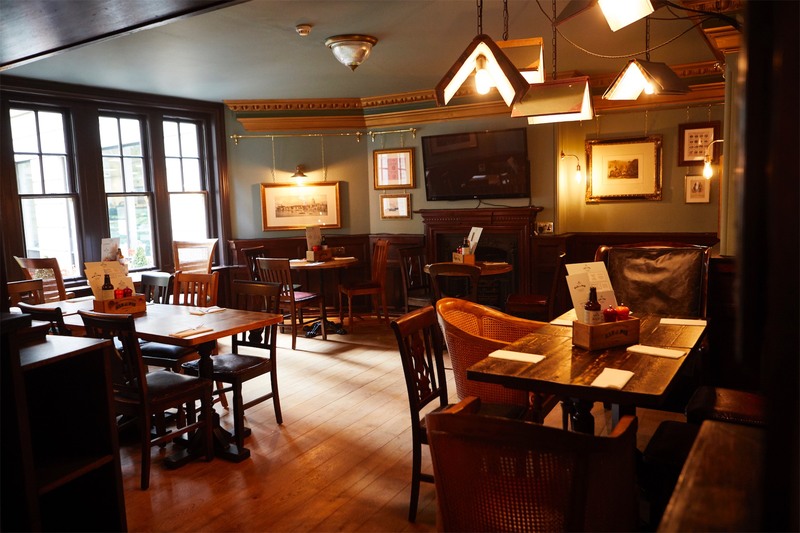 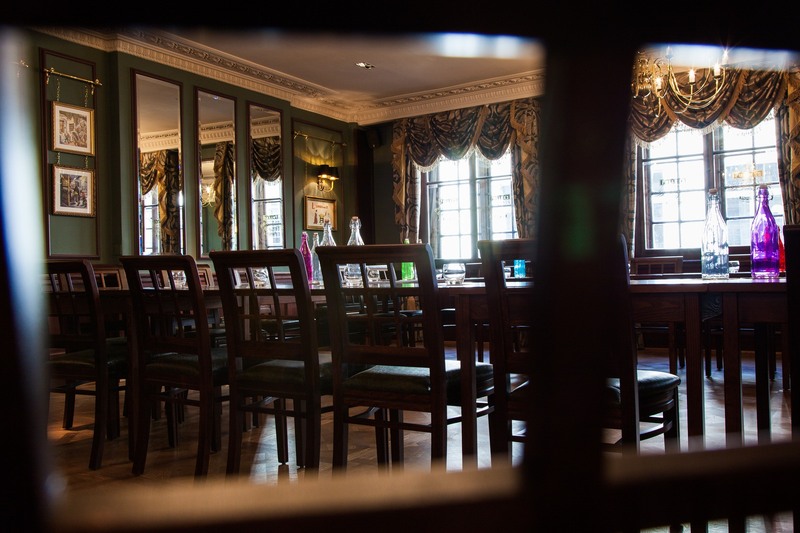 For private post-work drinks at the heart of the City - or a birthday meal you'll never forget - why not hire out a function room at The Counting House? 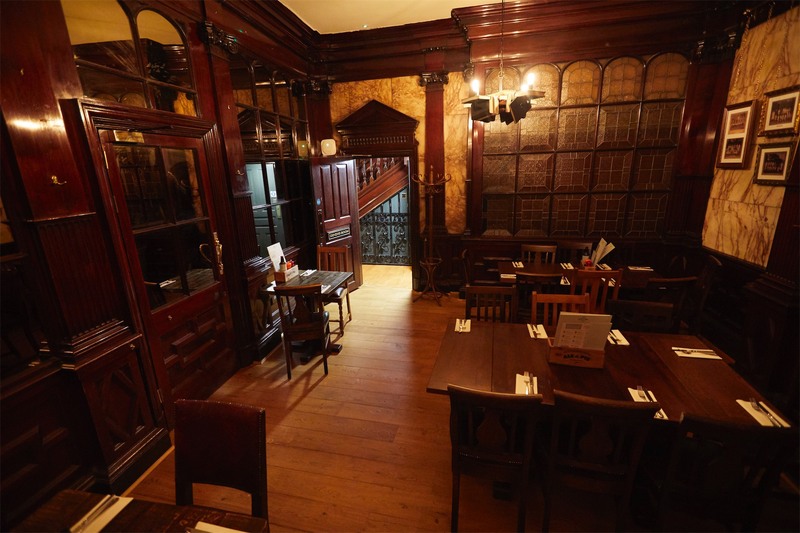 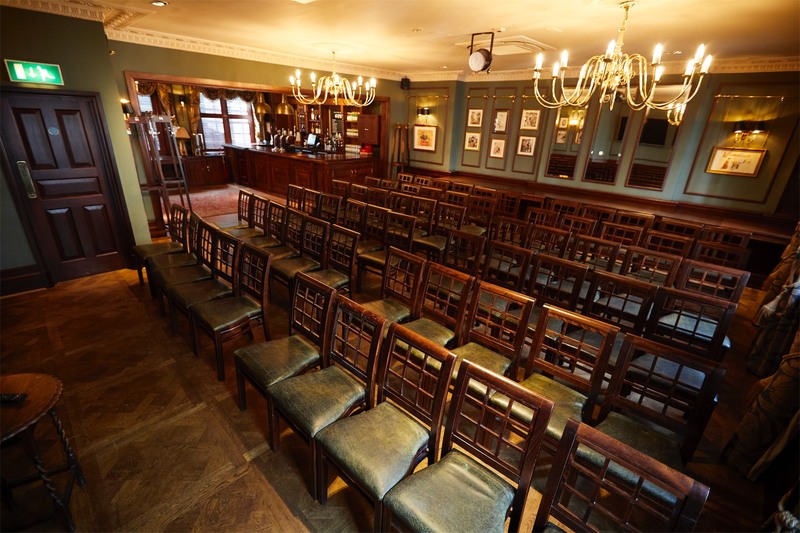 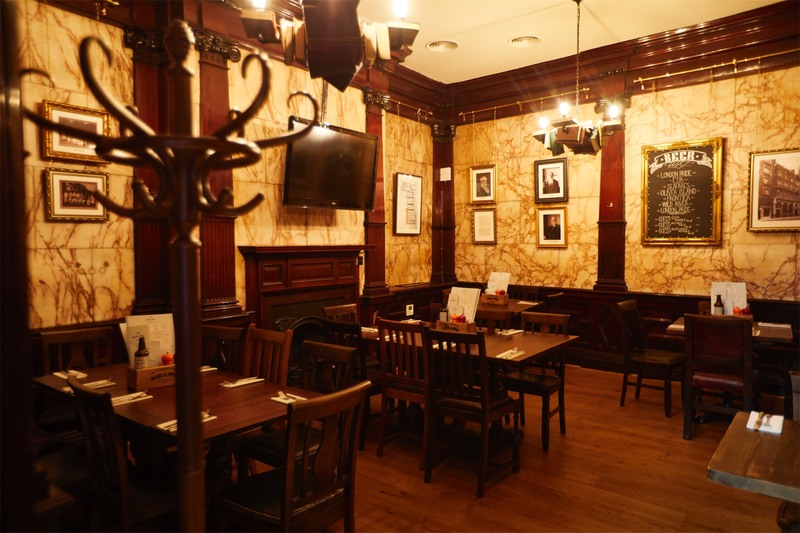 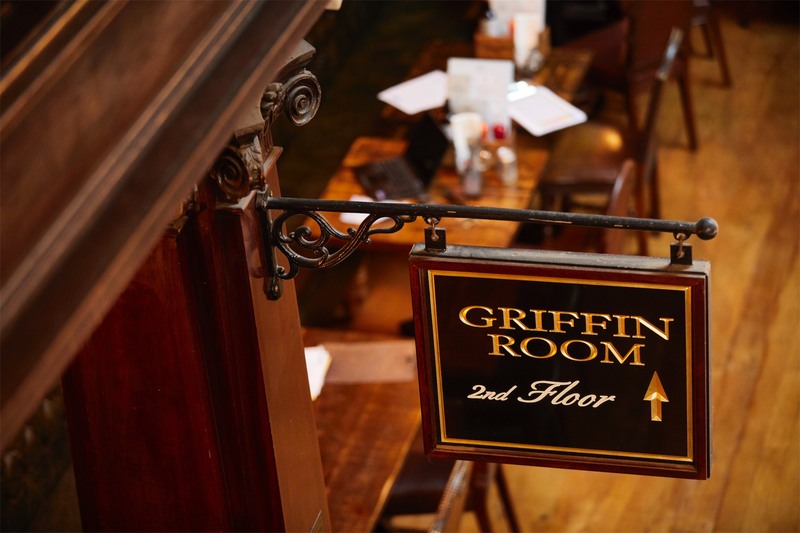 An elegant function room equally suited to business or pleasure, The Griffin Room is our largest private-hire space. 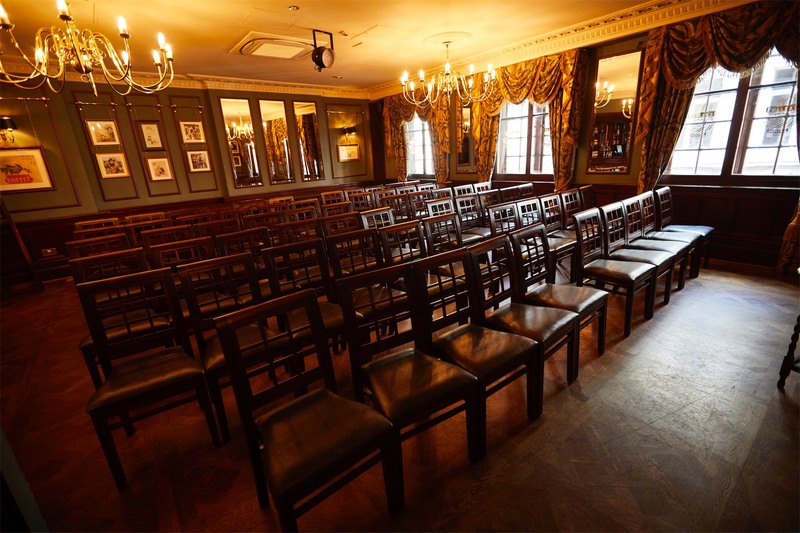 Up to 80 guests can be accommodated in theatre style seating, or 25 seated around a boardroom-style table (minimum booking of 15 people). 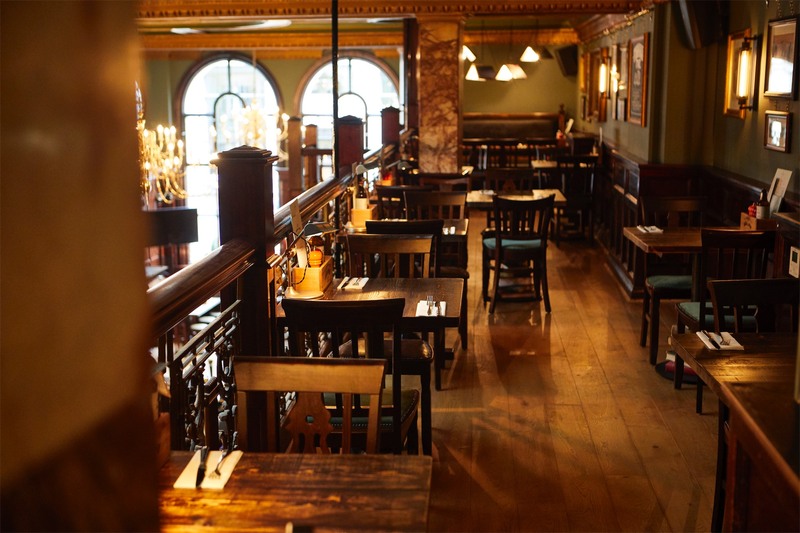 Minimum spend is between £1000 - £2000 depending on the day. 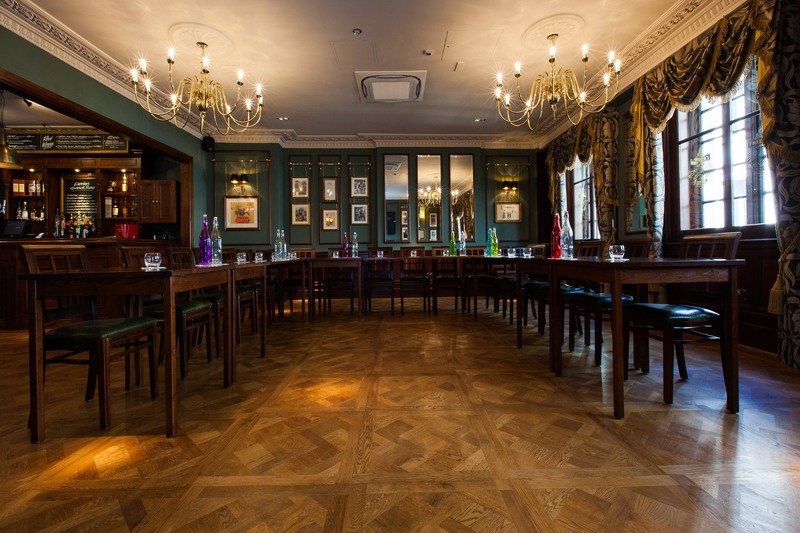 Our most intimate space is The Club Room - a traditional and charming room that accommodates up to eight guests around a boardroom table. 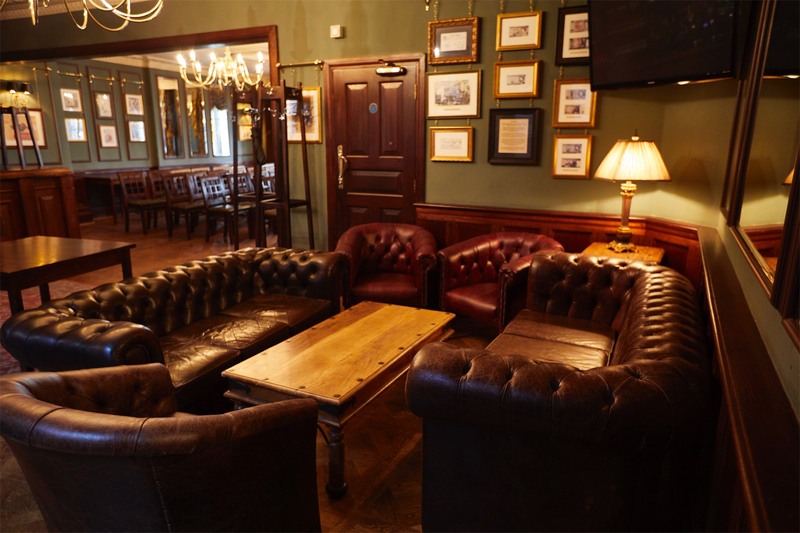 Minimum spend in this room is £100. 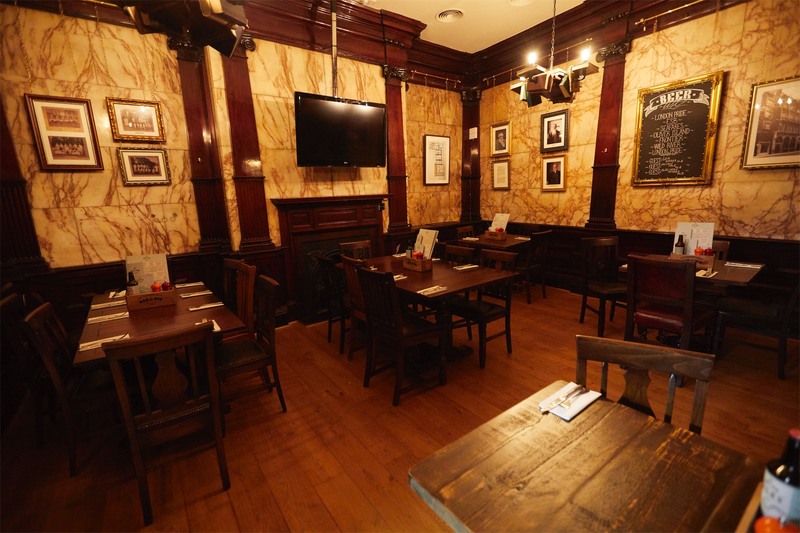 For private dining or small business gatherings, you can hire The Dining Room. 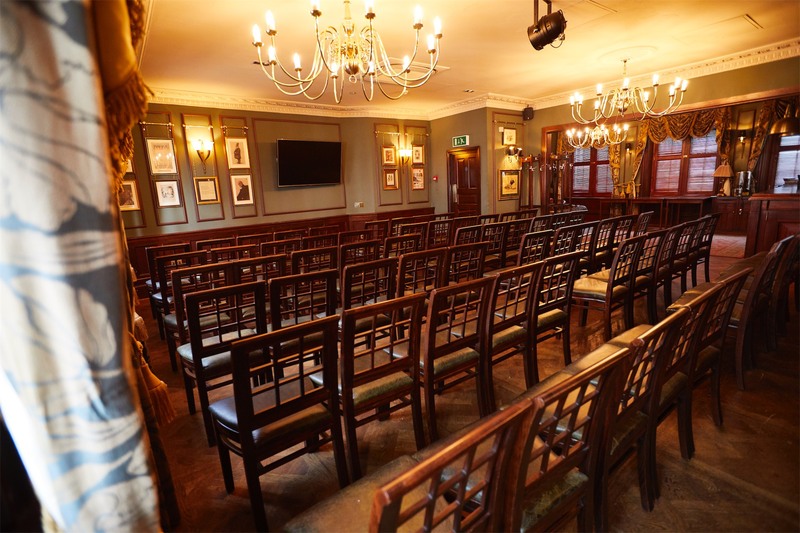 Minimum spend is between £400 - £600 depending on the day, with the room seating between 16 (boardroom layout) and 30 (theatre-style) people. 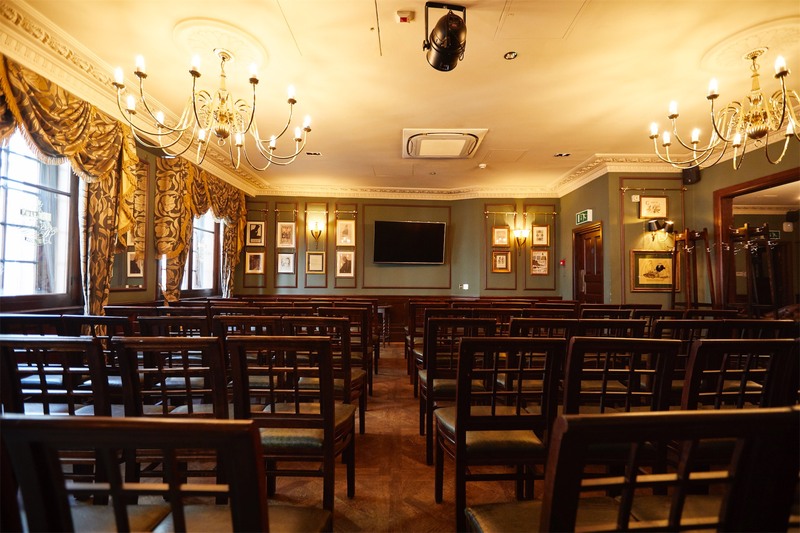 A smaller function room ideal for intimate meetings, The Partners Room can seat up to 16 people around a boardroom table or 30 in theatre style. 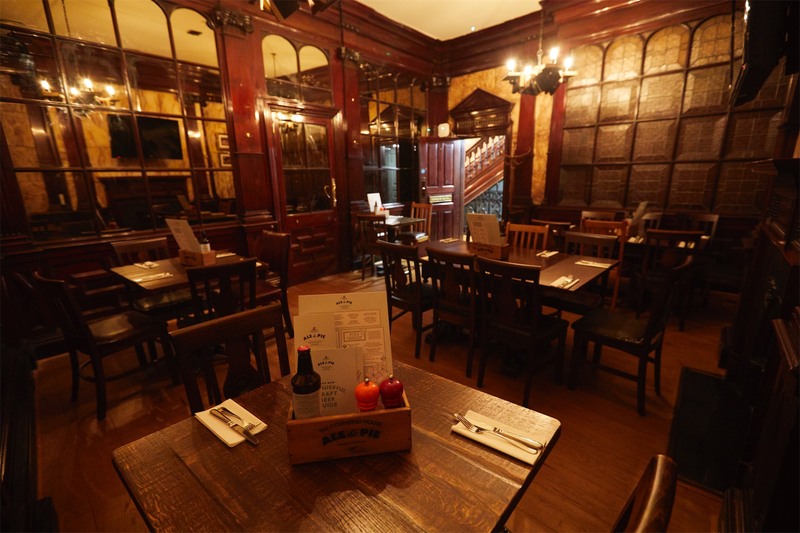 The minimum spend requirement is between £400 - £600, depending on the date of your booking. 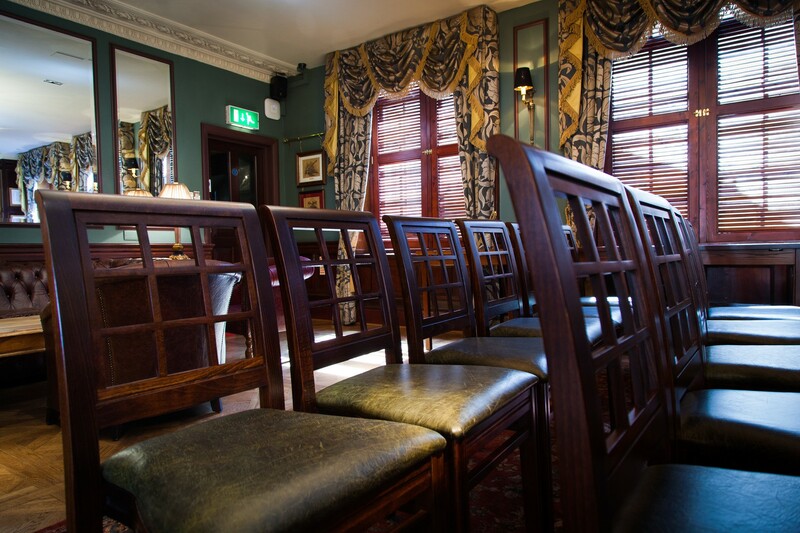 At the weekend, hire out the whole venue and surround yourself with up to 350 guests for a night you'll never forget. 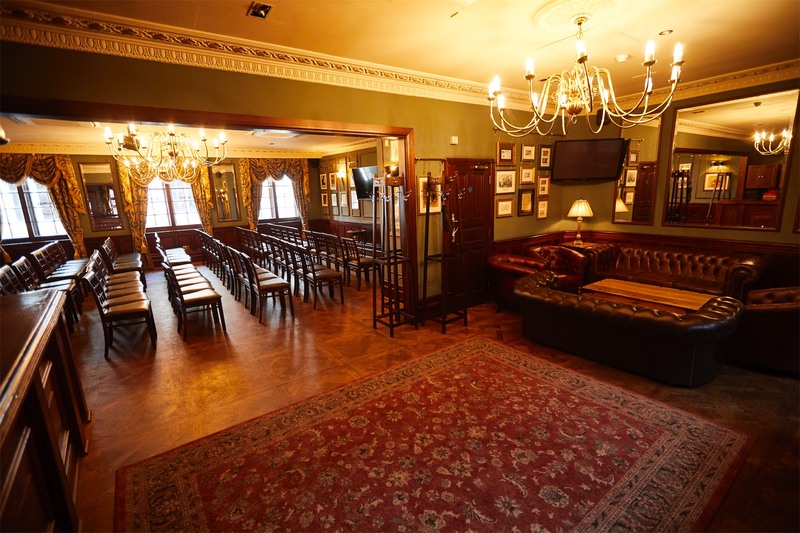 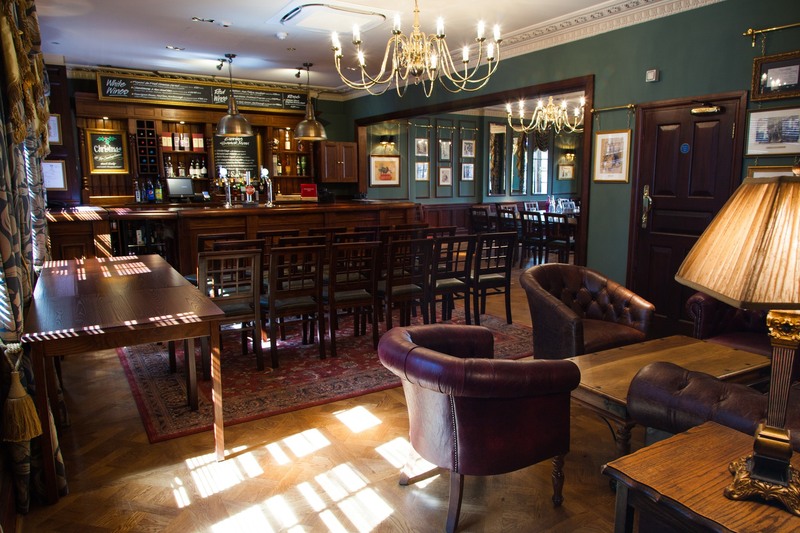 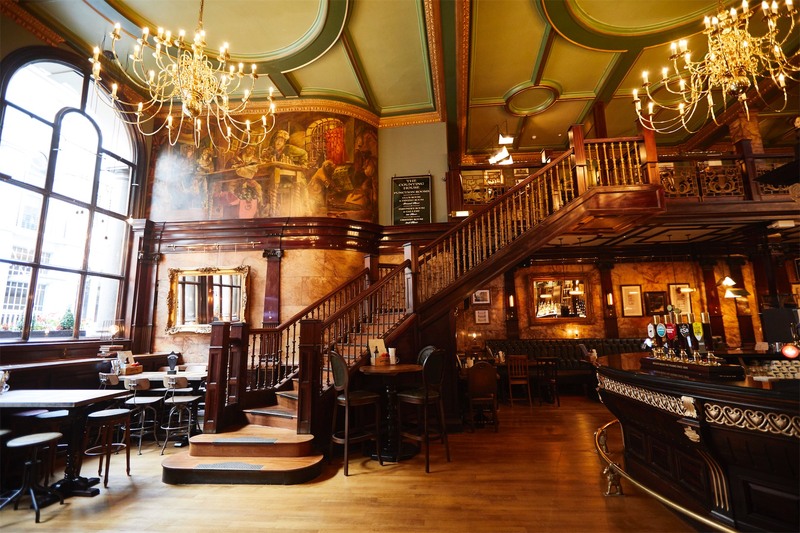 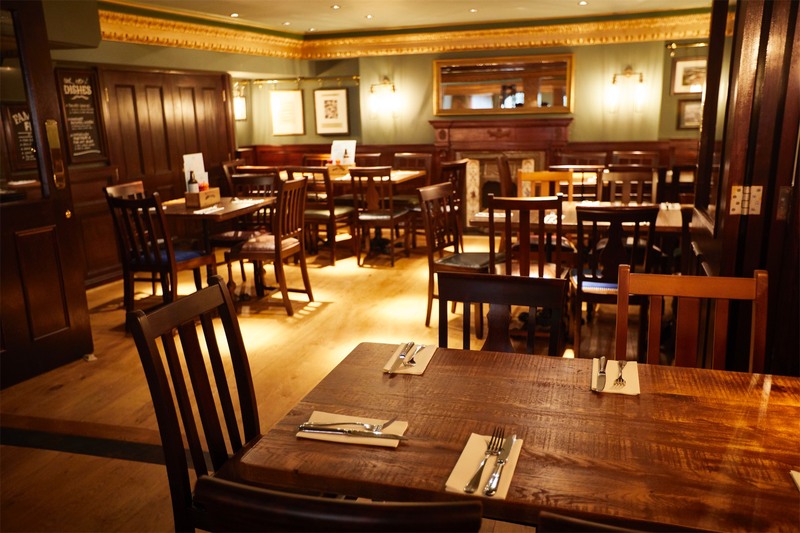 There's seating for up to 250 and cocktail style for 350, making The Counting House a great choice for parties or wedding receptions with even the biggest of guestlists.